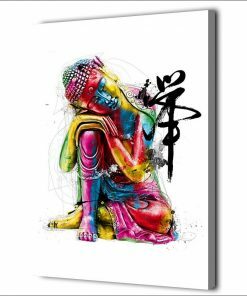 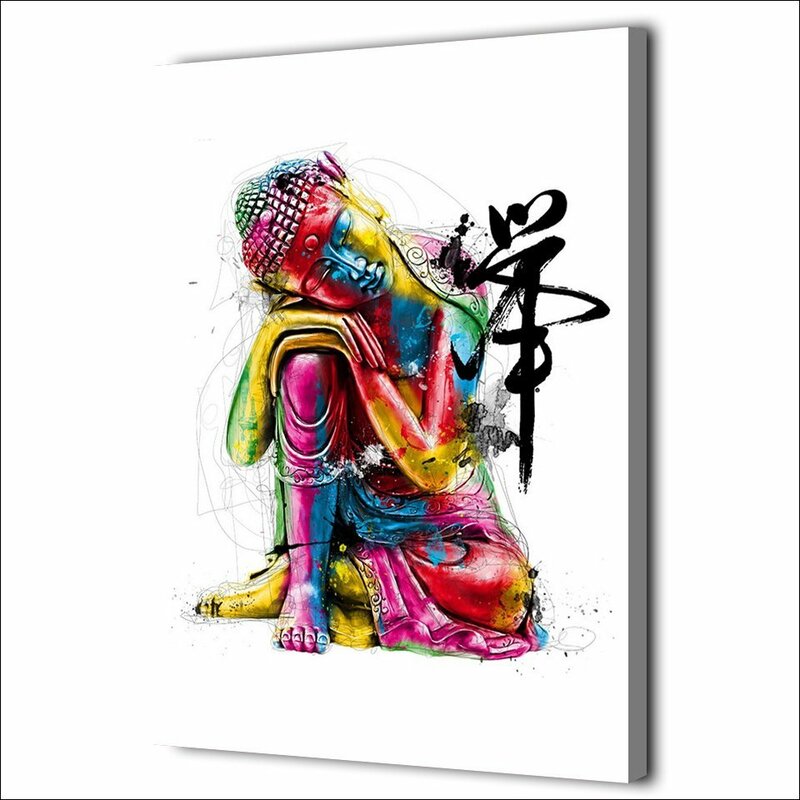 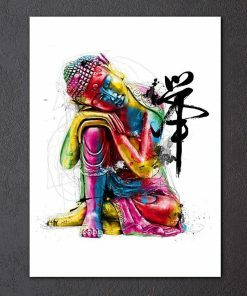 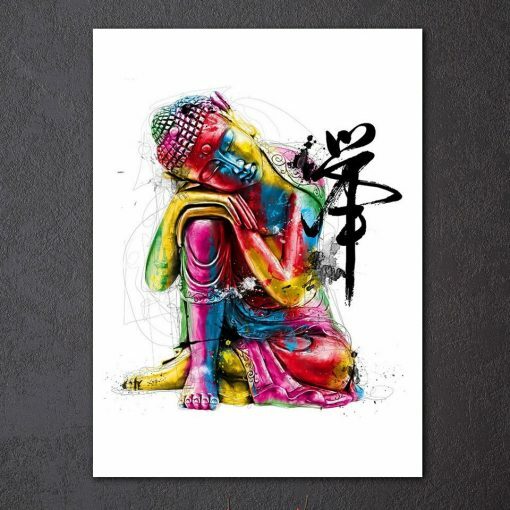 We Present to you this very beautiful Lord Buddha Canvas Painting for decorating your home. 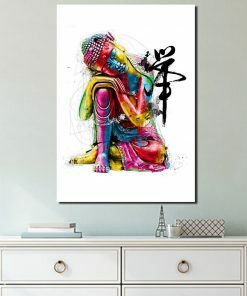 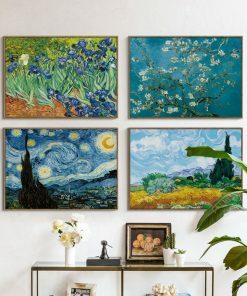 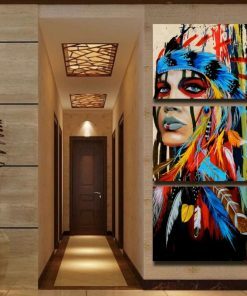 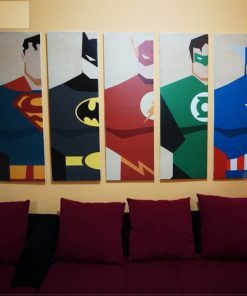 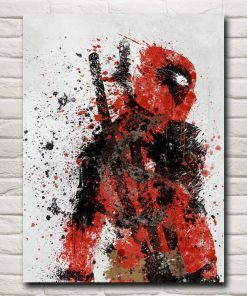 You can put this marvellous piece of art on the wall of your living room or drawing room. 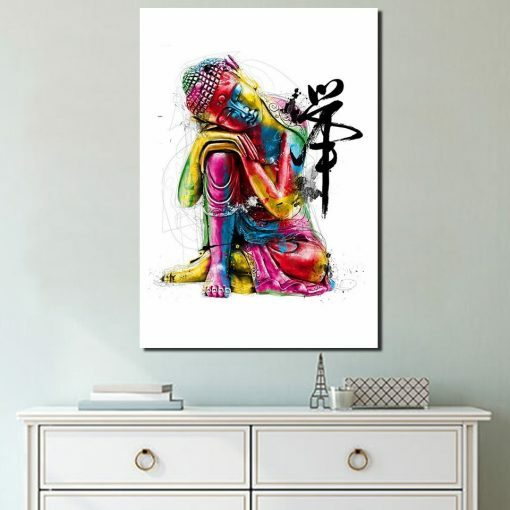 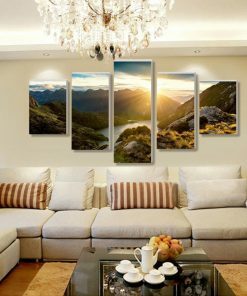 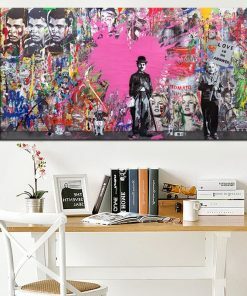 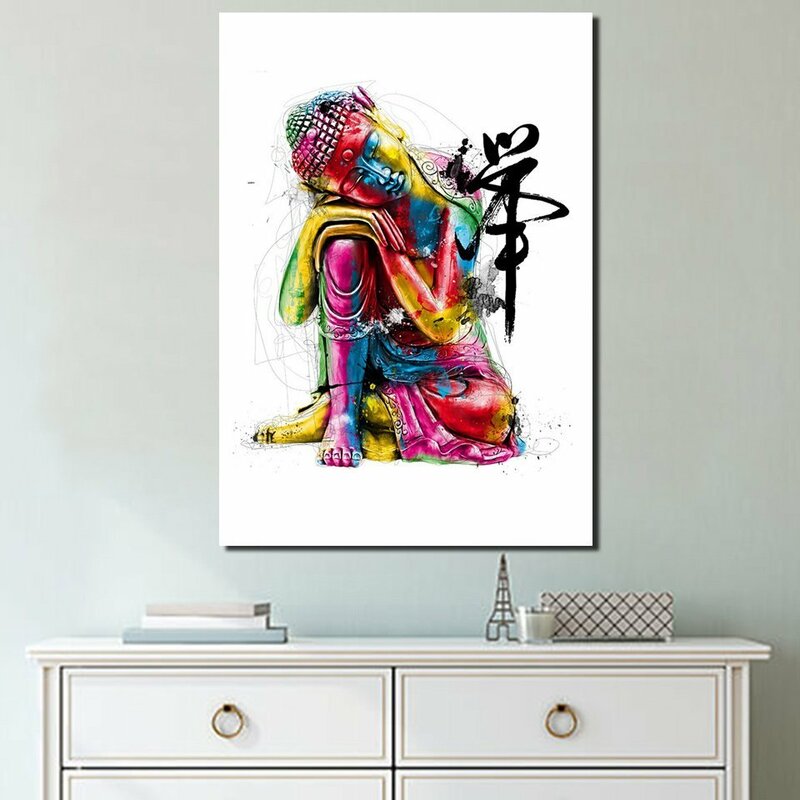 The aura of this canvas print is such powerful the surroundings and people around feel elated. It can be also gifted to someone having inclination towards Lord Buddha or someone who is inspired by zen life. 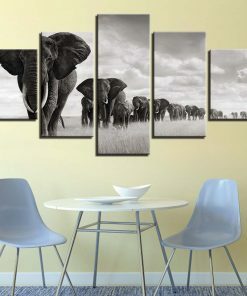 Happy Buying.